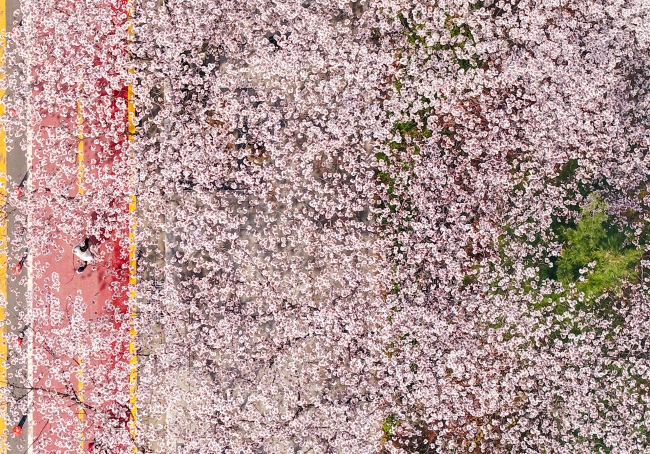 Spring has finally arrived in Korea, with cherry blossoms forming pink clouds above streets. 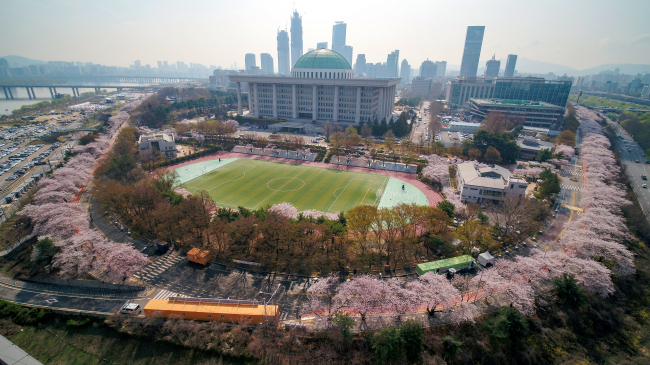 The Yeouido area in western Seoul is a popular destination for enjoying cherry blossoms, especially Yunjung-ro, a 1.7-kilometer road lined with cherry trees. 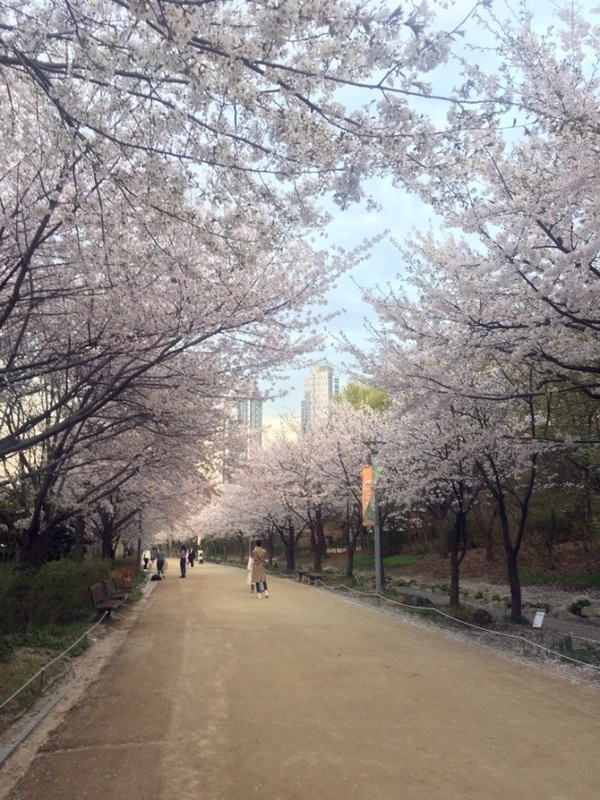 The annual Yeouido Cherry Blossom Festival attracts a large number of visitors each year. Another must-visit spot is Seoul Forest in Seongsu-dong, eastern Seoul. Though it is not as densely populated with cherry trees as Yeouido, Seoul Forest is a charming spot for picnics. 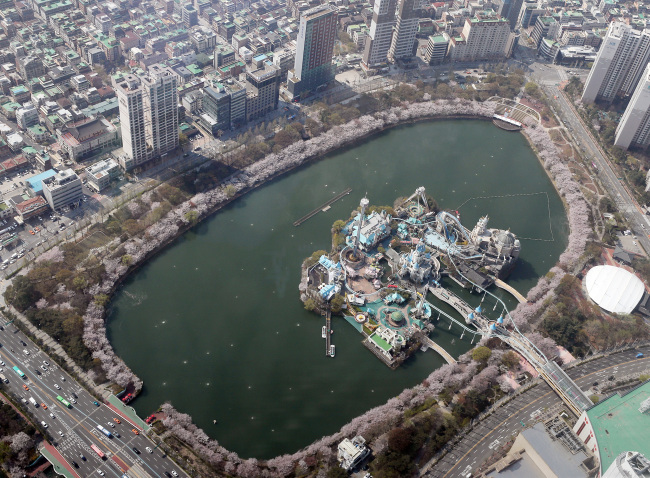 Seokchon Lake is another popular destination. 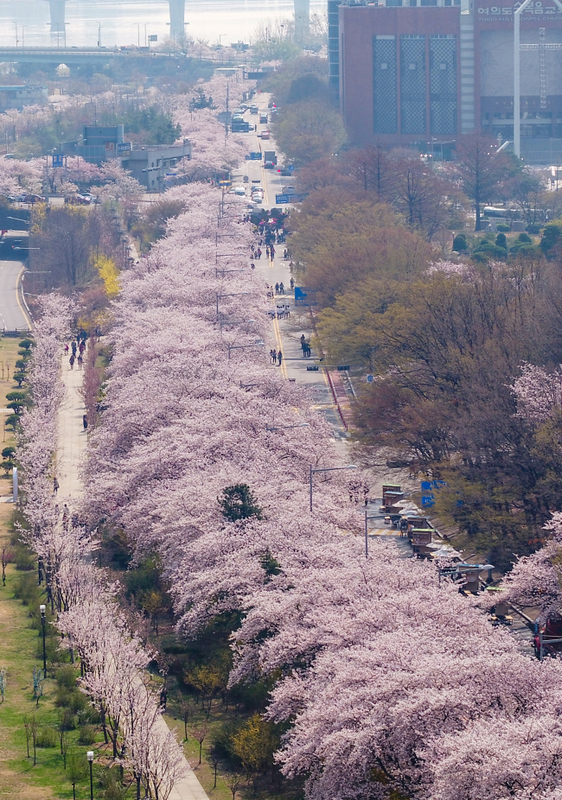 Located in the Jamsil area, eastern Seoul, the manmade lake is surrounded with rows of cherry trees. 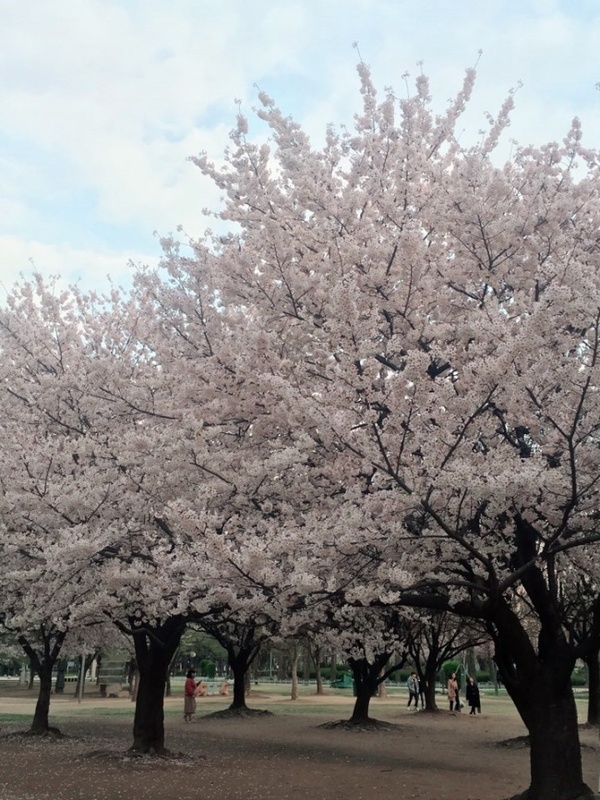 This weekend may be the last chance to enjoy the blossoms, as the flowers are expected to peak this weekend and heavy rains are forecast for Sunday and Monday.